SIRANE is exhibiting at the Gulfood Manufacturing show next month. 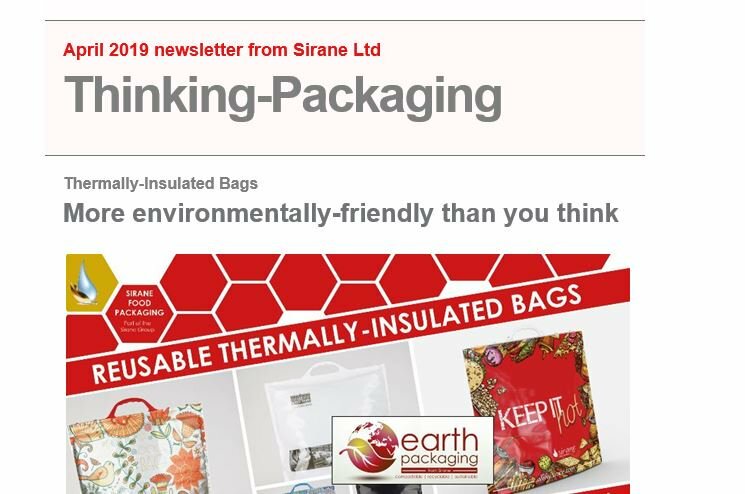 We’ve also recently developed plastic-free solutions such as the Earthpouch which has already been shortlisted for a number of food industry awards. Simon Balderson, Sirane MD, said: “We have a great team in Dubai, and there’s a lot we can offer the market, so we’re expecting to have a busy stand. They’ll be joined by our customer services manager, Deana Plant, who has a wealth of knowledge.